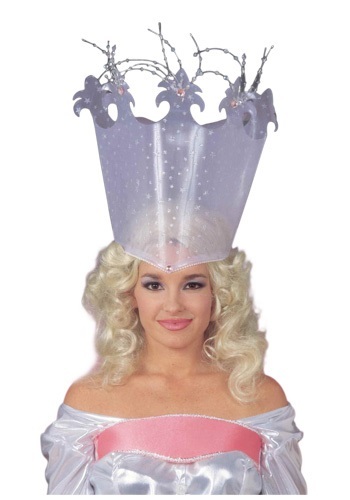 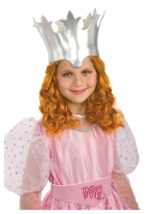 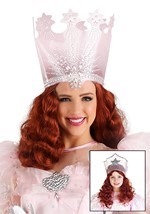 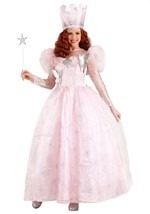 The Glinda crown is a majestic 13" tall with glittery pink and silver stars. 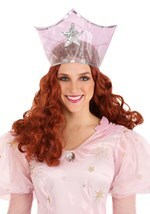 Pink beads with strings of silver sequins project from the top of the crown while the bottom is lined with faux pearls. 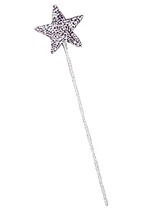 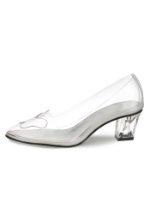 This truly deluxe accessory is as Good as they come.